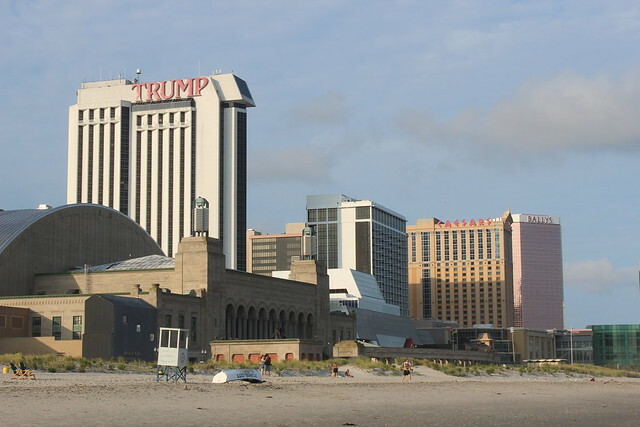 This is an opportune time to plan a wedding at an Atlantic City casino. It is a known fact that many casinos are suffering (along with the rest of us) in a poor economy--and that means some wedding packages have become more affordable. 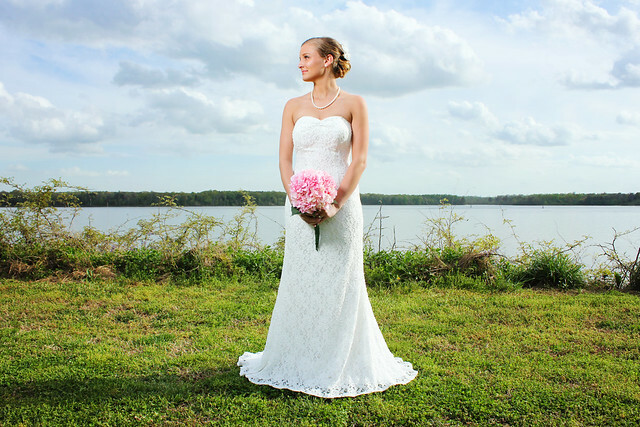 Aside from the now-affordable nature of casino weddings, they are practical, offering wedding, reception, dining and lodging venues all in one location. This is particularly convenient a couple hosting many out-of-town guests at their South Jersey wedding. Casinos and inclusive venues also typically come with a coordinator to help establish and see to your needs in conjunction with what the venue can provide. 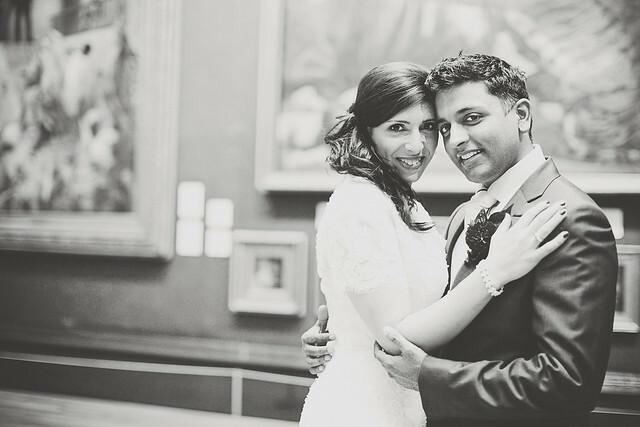 If you're working with a wedding planner or have already selected outside vendors, they can possibly work together to provide a comprehensive experience. 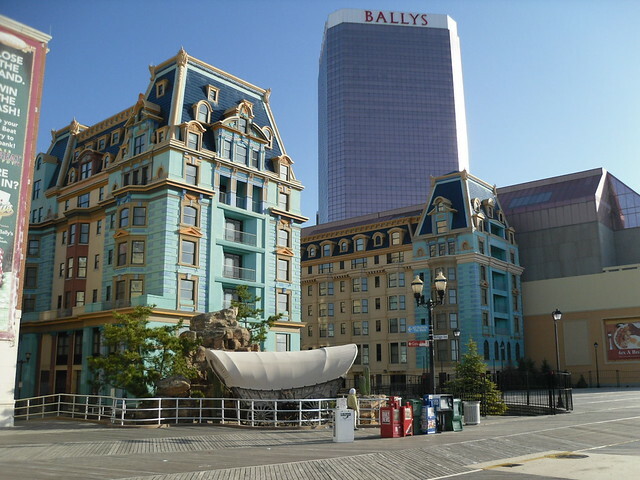 Here are some primary Atlantic City casinos offering wedding packages and pricing. You can easily create and track your comparisons using widely-available bridal planning books or by making your own sheet in Microsoft Excel. Best of luck! 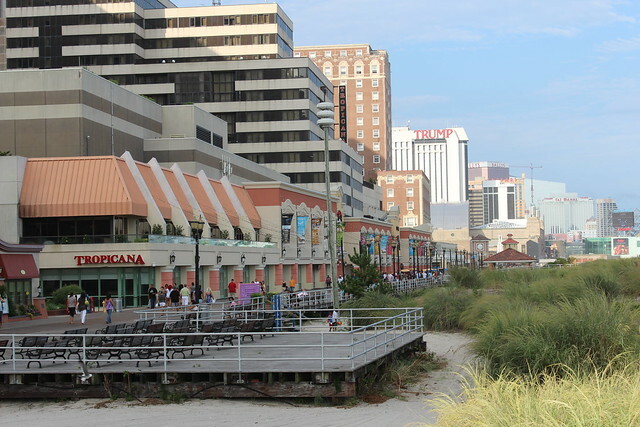 South Jersey is a popular area for local and destination weddings. 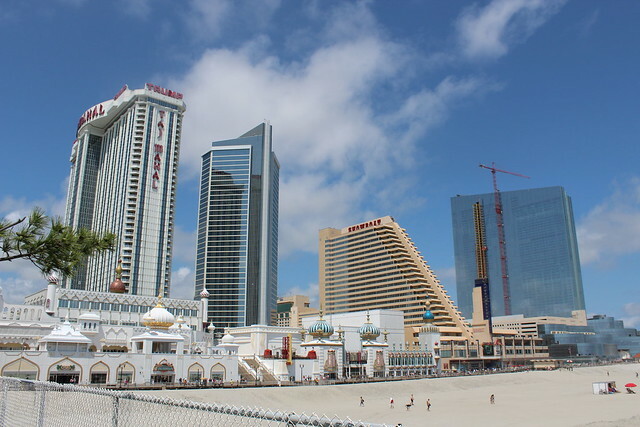 Atlantic City in particular is becoming known as an affordable location for destination weddings for couples on the East Coast as an alternative to Las Vegas. Forgetting the block hotel rate. 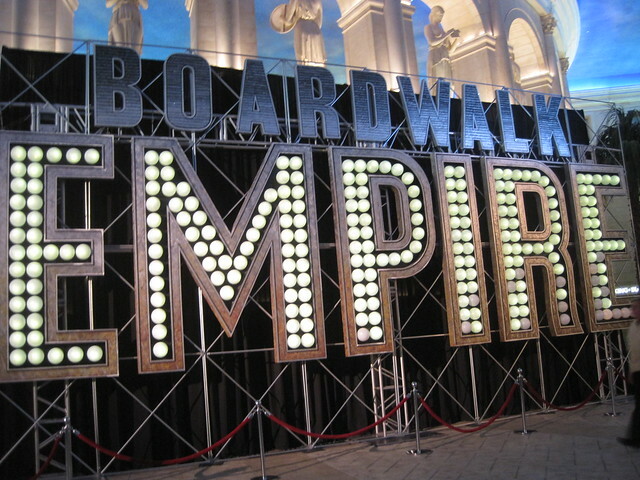 This is especially important for Atlantic City casino weddings and weddings during peak season. If you don't secure a block rate for your wedding guests, the accommodations can become completely unaffordable or scarce as the date approaches. Most hotels are very helpful when it comes to blocking rooms; typically, if rooms aren't blocked by a certain date, they are released and you are not responsible for their cost. During peak season, guests can pay up to twice as much if they book last minute. 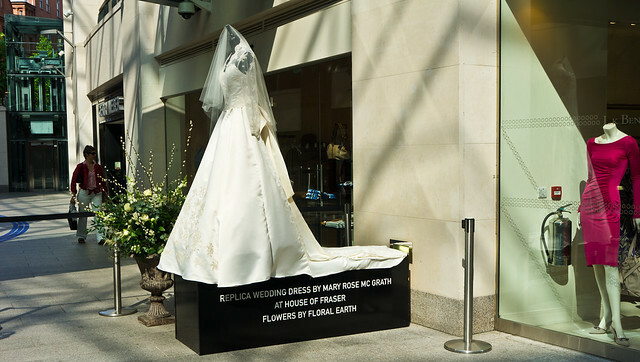 To avoid this problem, secure a block of rooms and post the information clearly on your wedding Web site. Include the final reservation deadline for blocked rooms. Failing to secure appropriate use and photo permissions. Do you know that you require special licenses and permits to hold ceremonies on certain places in New Jersey? The same also applies to photo rights. Make sure to do some research when you set up your ceremony site. 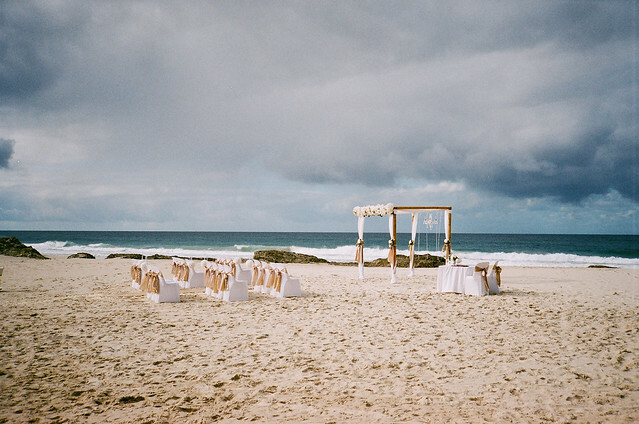 In the past, brides have expected to find an off-season public beach available for use, for example, only to find it occupied by another event. Solution: Create a budget for usage and photo rights, do your research with the local government and venues and enlist your photographer's help concerning photo permissions. Providing too little or inaccurate local information. 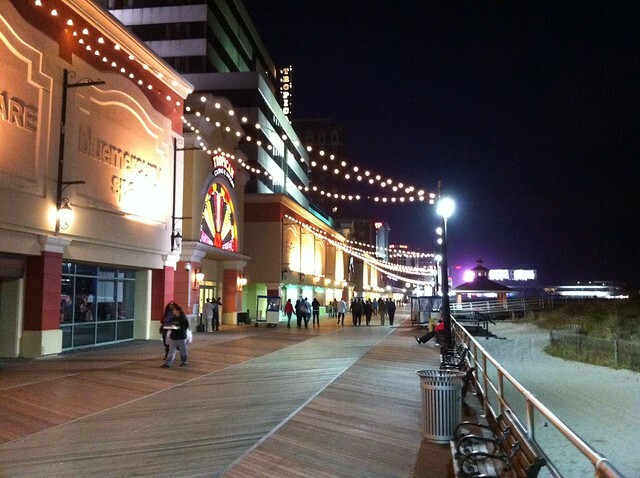 Guests from afar might not know what to expect of a wedding in Atlantic City. 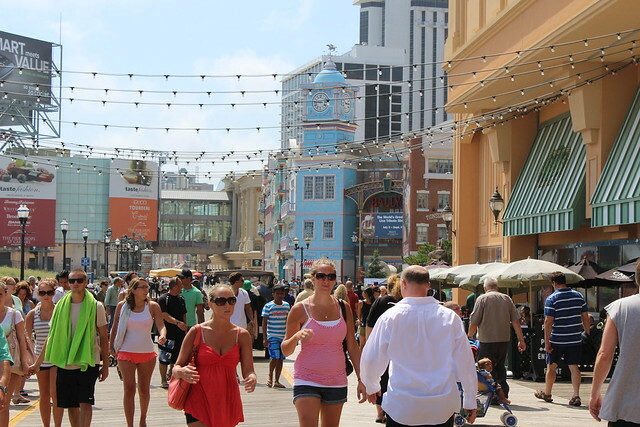 They might feel like AC and South Jersey are exactly like Las Vegas or the "Jersey Shore" show, neither of which are accurate assumptions. Instead, provide some background information about your wedding destination on your wedding Web site. Be clear about the weather, how crowded the area will be at the time, parking and the costs of certain amenities in the area. 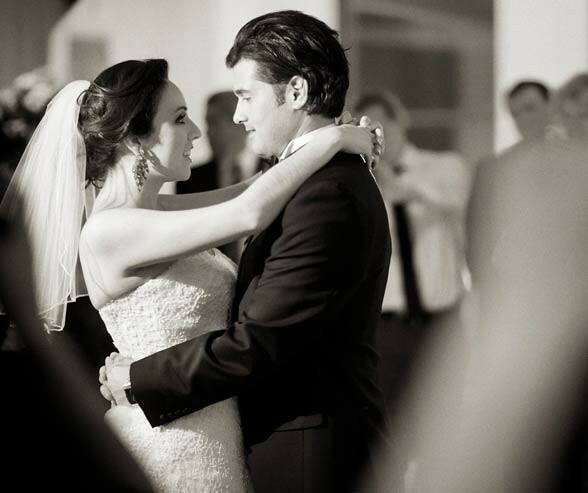 If you're local to the area, think about your chosen wedding location from a guest's standpoint. How will guests navigate and know where to go? 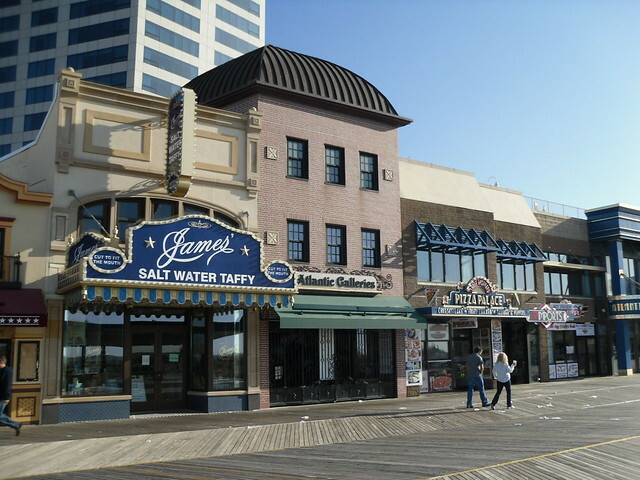 If your South Jersey wedding is a destination wedding for you, try to visit the location off-season and ahead of time with these questions in mind.